Without education, human beings are left under-developed, lacking the capacity to effectively communicate their thoughts. Without this ability, people have no healthy way to contribute to a meaningful co-existence with their neighbor. Tragically, this inability often leads to conflict, and escalates in violence. When this happens the distinction between human and animal is blurred. Education, however, is the key factor to prevent such dehumanization. In effect, it is the impetus for radical social change and healthy societies. Learn more about our educational approach and why we consider the ability to critically think is an essential component to development. 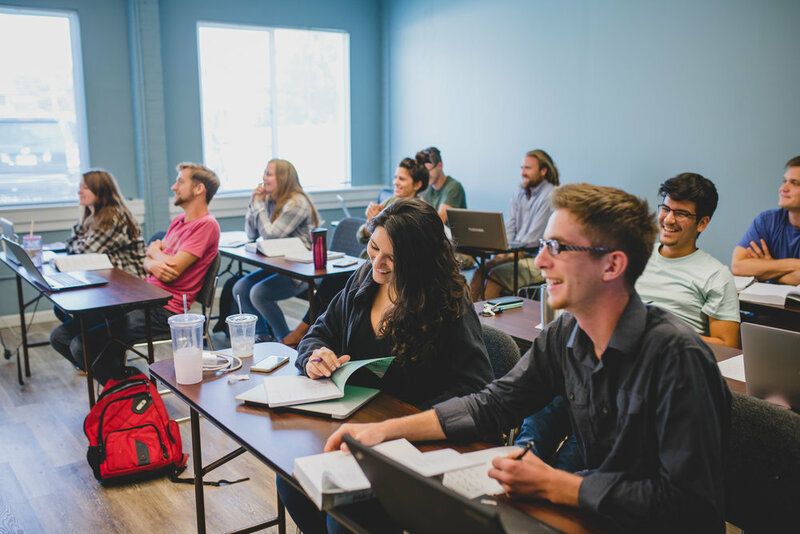 Established in 2004 as an alternative post-secondary institution, the "Institute" has Bachelors and Masters degree programs in Biblical Studies and Community Development, plus various certifications including one in Child Birth Education.